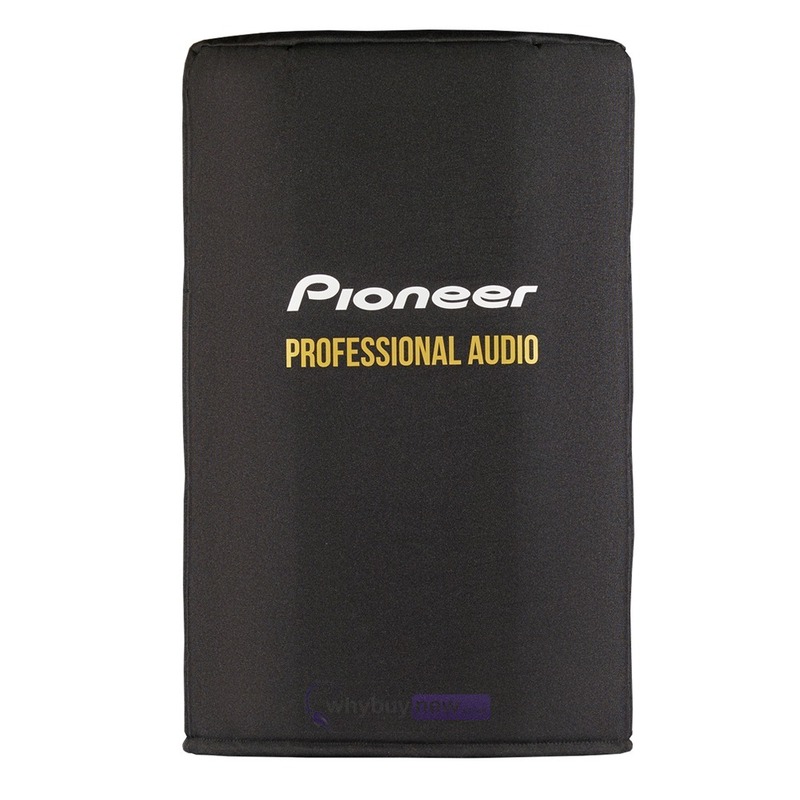 The Pioneer Cover for XPRS 10 is a cover custom-designed to fit the Pioneer XPRS10 speaker. 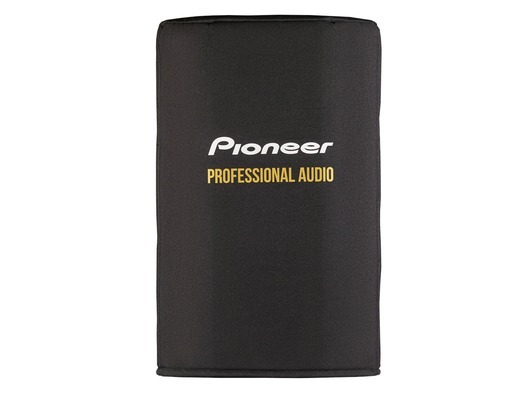 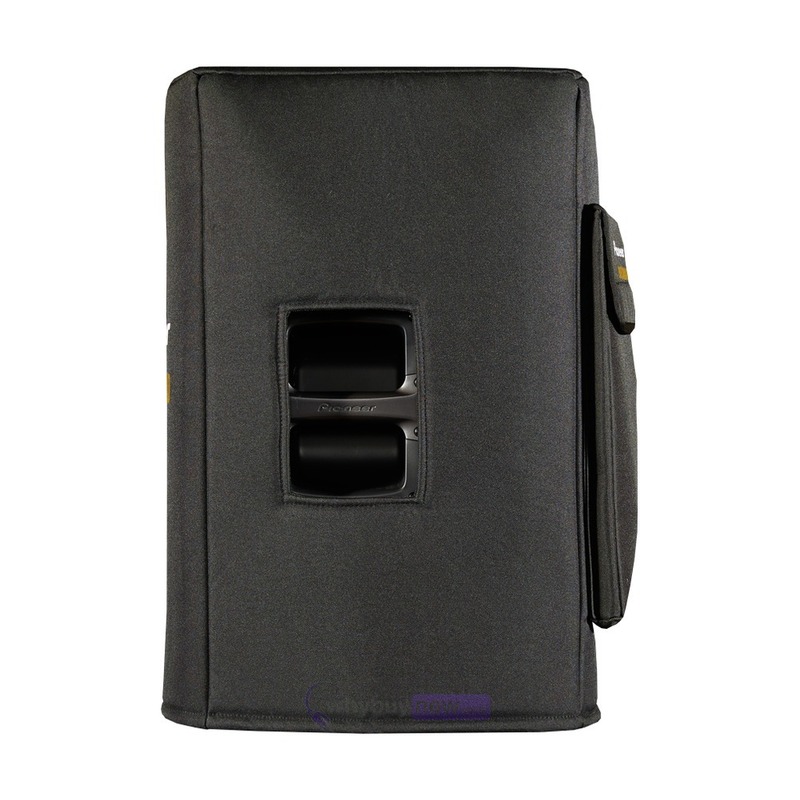 Made from durable 600 denier polyester and fully lined with robust padding, it will protect your speaker from knocks, scratches and any other damage it may face either in storage or in transit. 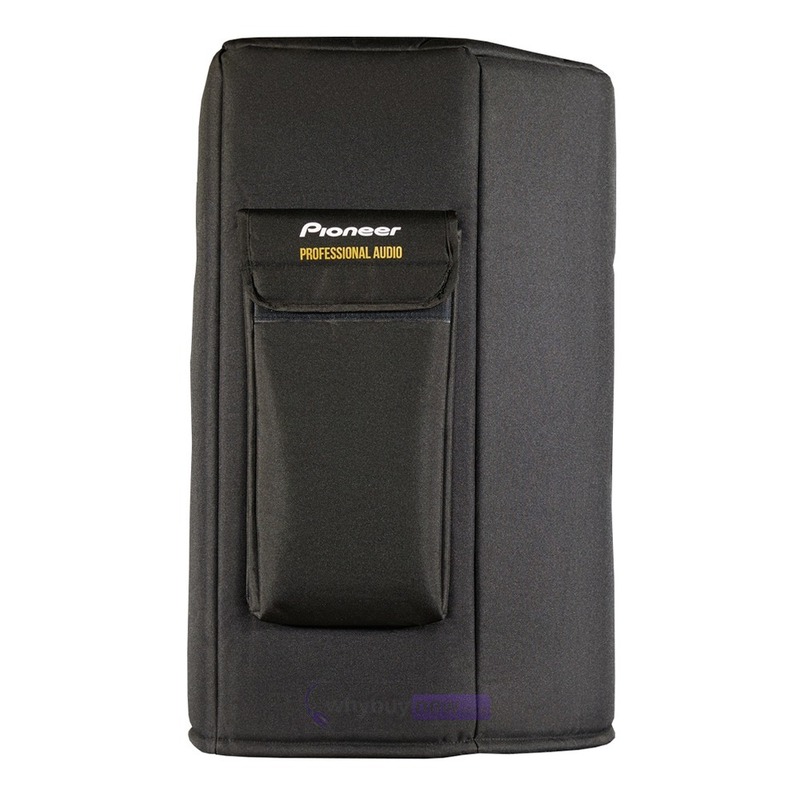 Perfect for mobile DJ's, it features cut-outs for the speaker's handles to aid transport, and the sleek, black design will keep your set-up looking professional at all times.